suggestions for the Demand Response programme design, which takes into account current momentum in electricity sector of Macedonia. 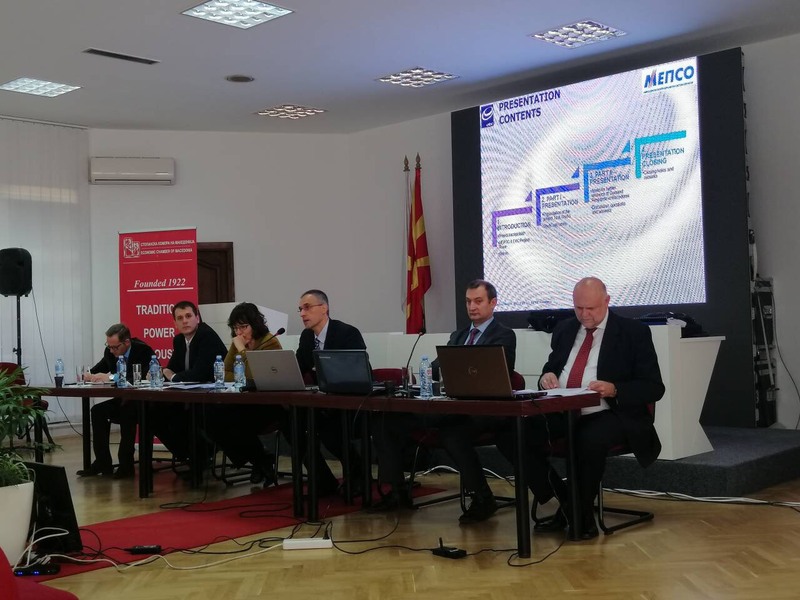 Being the first project related to Demand Response in the electricity sector of Macedonia, this project provided recommendations to MEPSO regarding initial implementation of the Demand Response in domain of balancing. This was subject to discussion during the project final presentation to MEPSO held earlier in the week, on November 12th in MEPSO premises. Appreciating the importance and potential of Demand Response in achieving a low carbon, efficient electricity system at reasonable cost, this project also identified activities and areas for further research, as well as projects that should facilitate Demand Response implementation in Macedonian electricity sector.